This action activity will definitely take your breath away! Are you brave enough to jump over the edge of one of the mountains here in the Sacred Valley of the Incas? 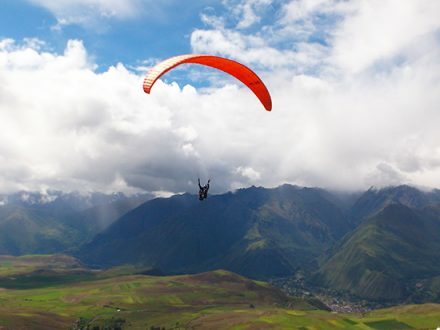 Start the adventure Paragliding Tandem Flight with us, and make sure you will have the best specialists and certified pilots on your side when you take off to fly over the beautiful Andes. 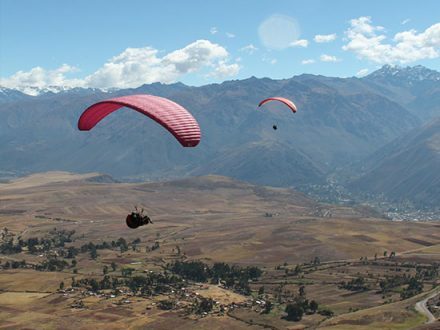 Beginning the journey in Cusco, you will get picked up from our private driver and Paragliding Pilot. Get to the flying spot in the Sacred Valley, and start with the security instructions! After having all your harness put on, you will begin to fly. Accompanied by our pilot, you will be in the best hands, gliding over the beautiful colored fields and farms of the Andean people. See the great landscapes from above, be on top of all the snowcapped mountains and fly in company of the Condors of this region. 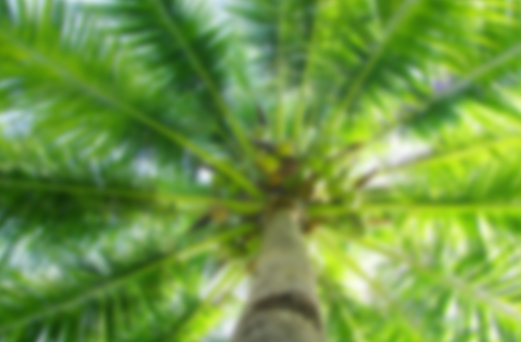 Enjoy to be completely free, an adventure you wouldn’t want to miss!